This entry was posted in Broadcast Media Production, CCM Division, Students, Uncategorized and tagged VPR on October 25, 2018 by Rosalynne Whitaker-Heck. 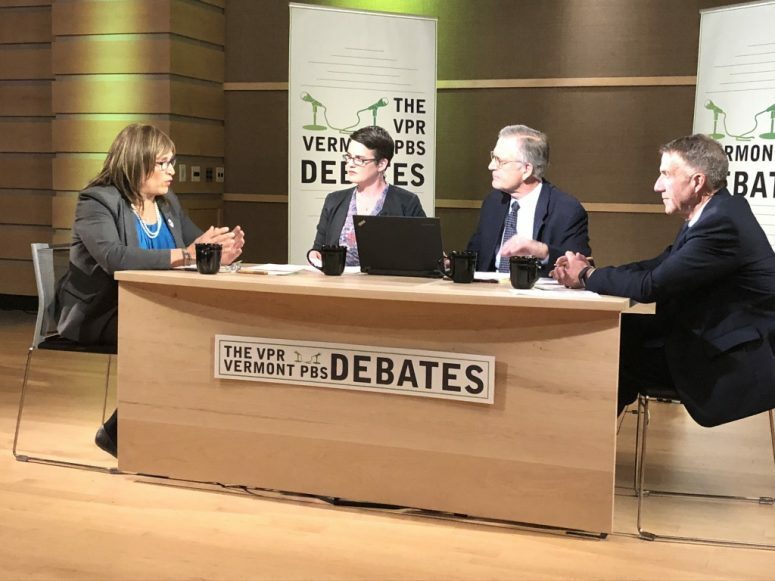 This entry was posted in Faculty and tagged Bernie Sanders, candidacy, commentary, democratic, divide, Faculty, Hillary Clinton, oppenheim, talk, Vermont Public Radio, VPR on April 30, 2016 by Kiera Hufford. 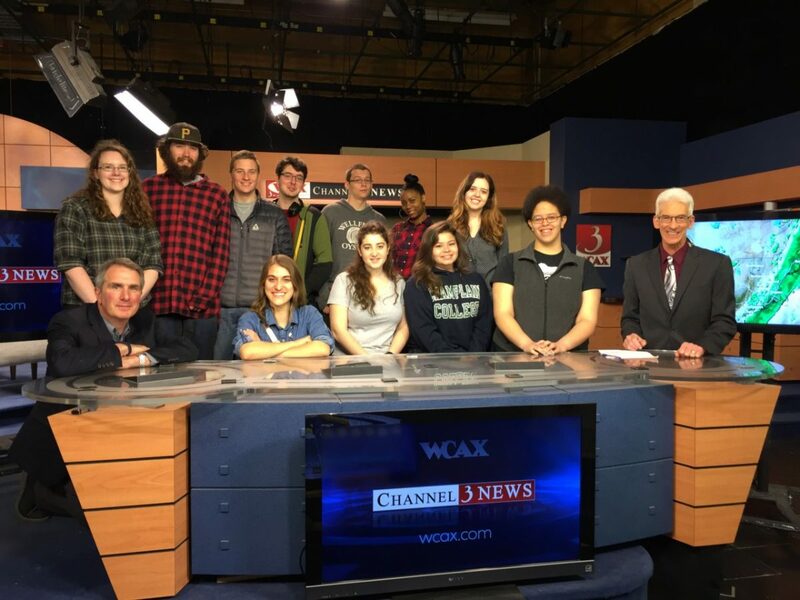 This entry was posted in Students and tagged broadcast and streaming media, CCM, CCM Division, field trip, Students, Vermont Public Radio, Vermont Public Television, Video Storytelling, VPBS, VPR on April 20, 2016 by Kiera Hufford. 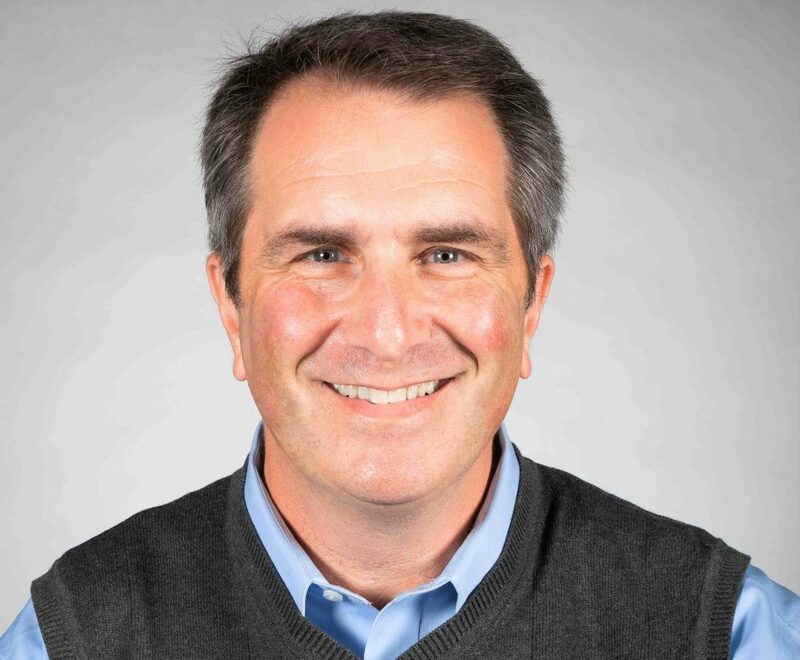 This entry was posted in Faculty and tagged Bernie Sanders, CCM, commentary, election, Faculty, Hillary Clinton, politics, trust, Vermont Public Radio, VPR on March 5, 2016 by Kiera Hufford. This entry was posted in Faculty and tagged CCM, commentary, debate, Faculty, mud season, oppenheim, political world, VPR on February 23, 2016 by Kiera Hufford. This entry was posted in Faculty and tagged CCM, commentary, economy, Faculty, legalizing pot, Vermont, VPR on January 27, 2016 by Kiera Hufford. This entry was posted in Faculty and tagged Burlington, campaign, CCM, commentary, Donald Trump, Event, Faculty, political, politics, VPR on January 24, 2016 by Kiera Hufford. This entry was posted in Faculty and tagged campaign, commentary, Faculty, gift, hysteria, politics, VPR on January 19, 2016 by Kiera Hufford. This entry was posted in Announcements, Faculty and tagged campaign, candidacy, CCM, commentary, election, Faculty, Paris, politcal debates, presidential, Vermont Public Radio, VPR on December 12, 2015 by Kiera Hufford. This entry was posted in Announcements, Faculty and tagged CCM, commentary, discussion, Faculty, Paris, politics, Vermont Public Radio, VPR on November 23, 2015 by Kiera Hufford.